MCM Energy Partners, LLC is a privately held oil and gas company located in the heart of the Permian Basin in Midland, Texas. 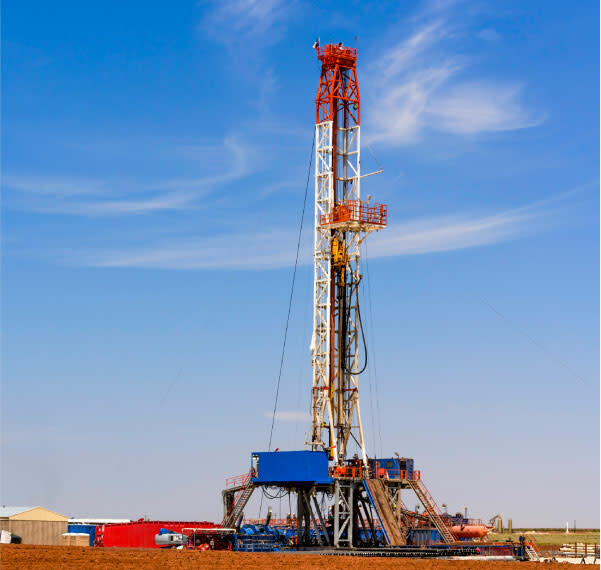 Our team engages in the exploration, acquisition, development and production of domestic oil and gas properties with a primary focus on the Permian Basin. MCM Energy Partners and its principals have successfully grown into leaders in the oil and gas industry since the company's formation in 2009. At MCM Energy Partners, we pride ourselves in being competitive with our offers and in handling all transactions with integrity and professionalism. 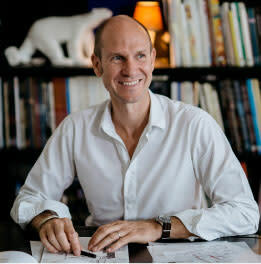 Miles founded MCM Energy Partners, LLC in November 2009. He received a Bachelors of Science from Texas Tech University & an Energy Commerce Certification from the Rawls School of Business. Miles began his career as a Landman working in the Permian Basin, Barnett Shale, Haynesville Shale & Eagle Ford Shale. He now serves as President and Chief Executive Officer of MCM Energy Partners and lives in Midland, Texas with his wife Katie & three children. Kevin serves as Chief Financial Officer of MCM Energy Partners, LLC & its affiliates. Prior to joining MCM, Kevin was a commercial loan officer in Midland with a focus on oil and gas production based lending. Kevin holds a Bachelor's degree & a Master's degree with concentrations in Finance from the Rawls School of Business at Texas Tech University & a Masters of Professional Accountancy degree from The University of Texas of the Permian Basin. Matthew serves as VP of Land for MCM Energy Partners. He is a Certified Professional Landman who began his career as an independent in the Granite Wash Play of Western Oklahoma in 2006. He then branched out to the Barnett Shale, Eagle Ford Shale & the West Texas Plays of the Permian Basin. Matthew received a Bachelor of Science from Ohio State University. 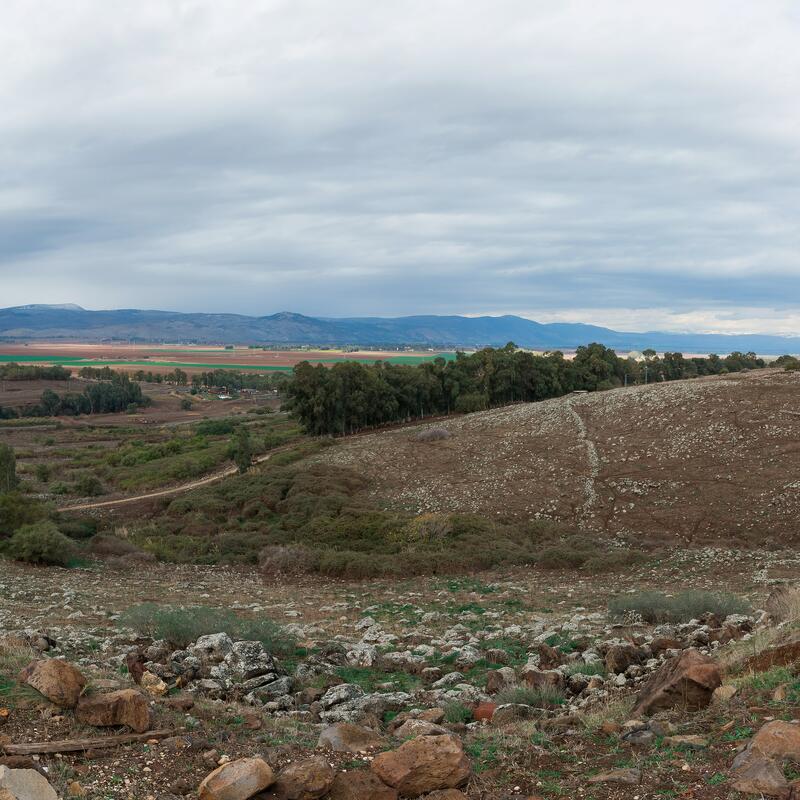 If you are selling mineral rights, royalty interests or oil and gas leases, please contact us. For general questions, please e-mail us at info@mcmenergy.com or call us at (432) 685-1790. At MCM Energy Partners, our company promise is to deliver unparalleled service and expertise at every level of our organization. ©MCM Energy Partners. All Rights Reserved. The Permian Basin is a sedimentary basin largely contained in the western part of the U.S. state of Texas and the southeastern part of the state of New Mexico. It reaches from just south of Lubbock, Texas, to just south of Midland and Odessa, extending westward into the southeastern part of the adjacent state of New Mexico. It is so named because it has one of the world's thickest deposits of rocks from the Permian geologic period. 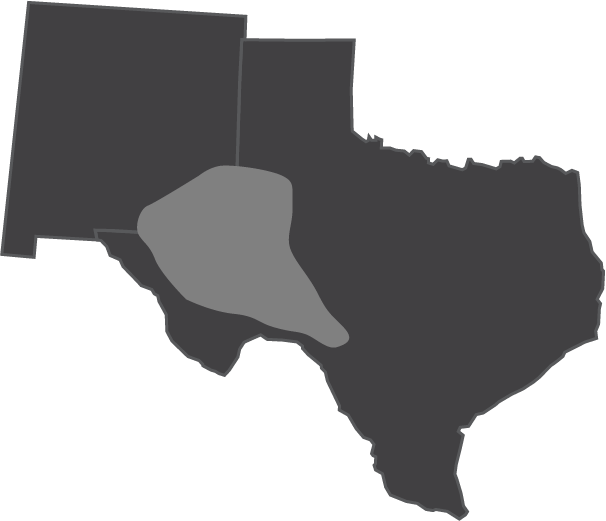 The greater Permian Basin comprises several component basins: of these, Midland Basin is the largest, Delaware Basin is the second largest, and Marfa Basin is the smallest. The Permian Basin extends beneath an area approximately 250 miles (400 km) wide and 300 miles (480 km) long. The Eagle Ford Formation (also called the Eagle Ford Shale) is a sedimentary rock formation from the Late Cretaceous age underlying much of South and East Texas in United States, consisting of organic matter-rich fossiliferous marine shale. It derives its name from the old community of Eagle Ford, now a neighborhood in West Dallas, where outcrops of the Eagle Ford Shale were first observed. Such outcrops can be seen in the geology of the Dallas–Fort Worth Metroplex, and are labeled on images with the label "Kef". 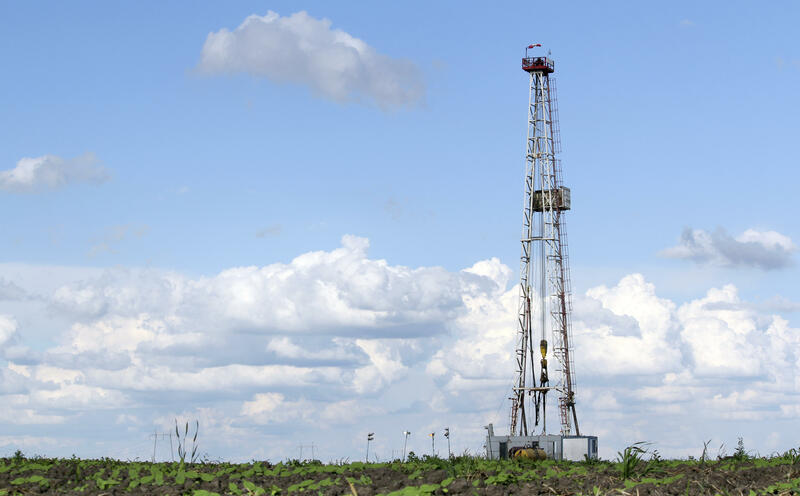 The Eagle Ford Shale is one of the most actively drilled targets for oil and gas in the United States in 2010.